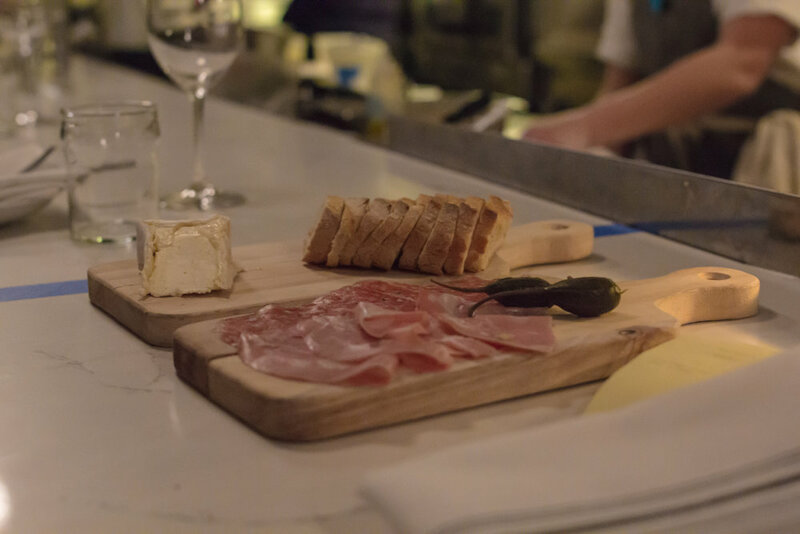 Located in Norfolk, VA, blanca Food+Wine is a convivial restaurant with a fun, old world focused wine list and thoughtful plates inspired by the rustic cooking of France, Spain, and Italy . 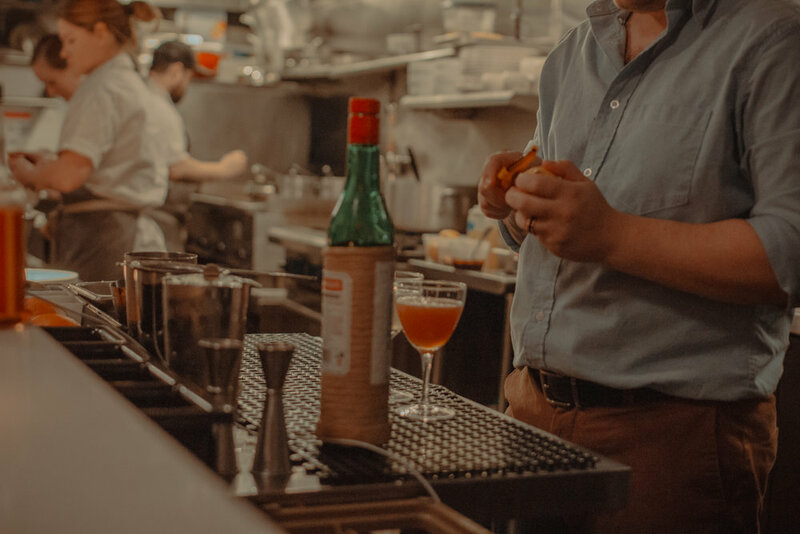 Our menu changes daily, or weekly, or on a whim. We like it this way so we can serve what's best, fresh, and inspiring. Call ahead if you want to hear our most up to date offerings. 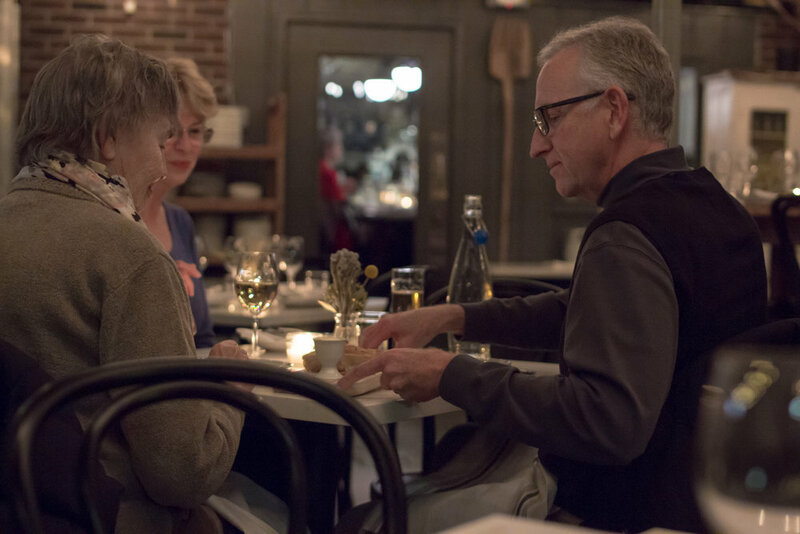 Our wine list is old world focused, affordable, approachable, and ever changing! Stop by the restaurant to take a look. Call (757) 390-2405 from 9 – 5p daily, or book online with Yelp.